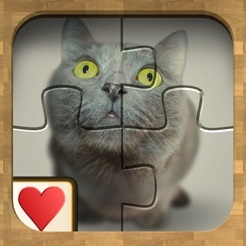 You like jigsaw games and solitaire? 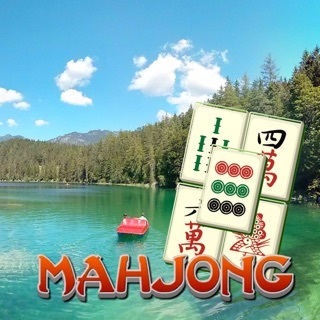 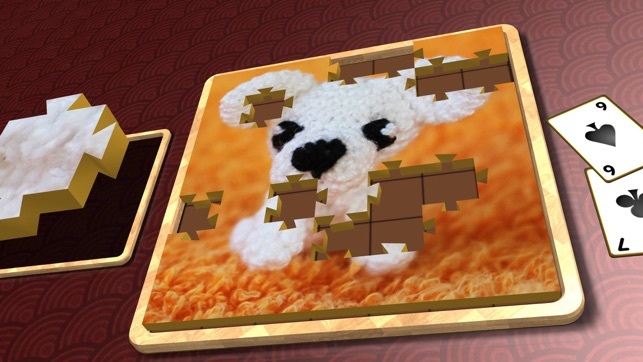 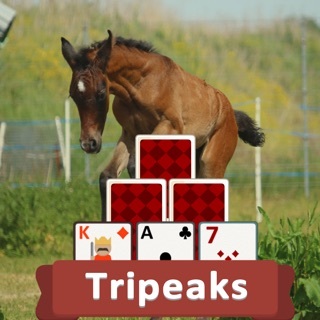 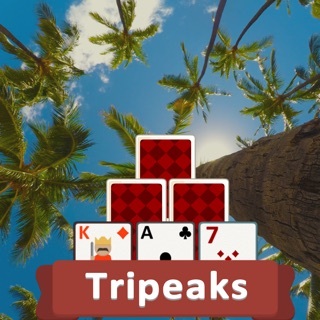 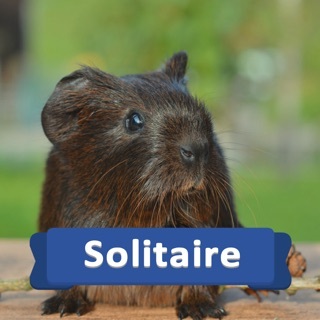 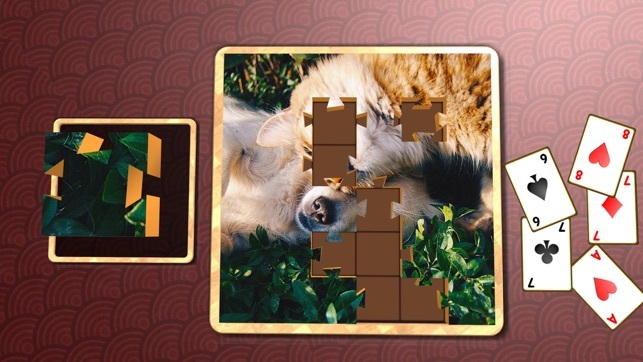 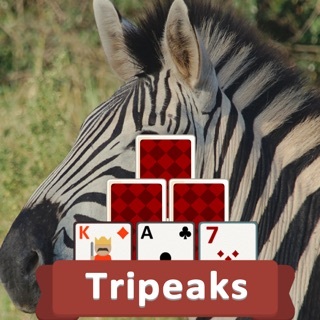 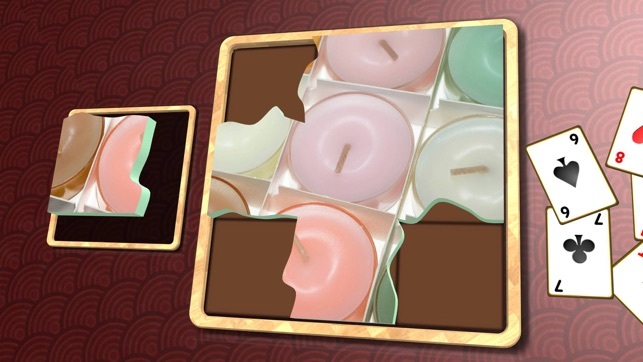 This game combines the two to bring you a new original jigsaw puzzle idea! 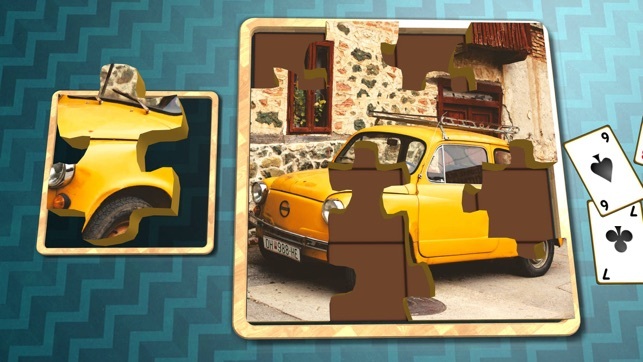 How many tries will it take you to complete the jigsaw?? 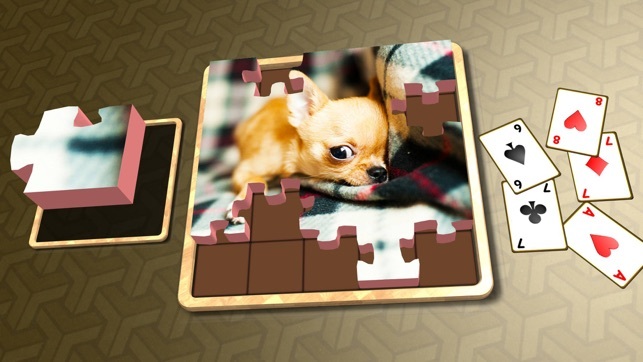 This collection of puzzle pictures are just really really cute!